West Nile Virus is a mosquito-borne infection. Infected mosquitoes can spread the virus to humans and other animals. West Nile Virus is usually spread by the bite of a mosquito that has fed on an infected bird. Most people who get West Nile Virus experience no symptoms or only mild flu-like symptoms, but it can cause serious illness and there are few medical options to treat or prevent it. Who is at risk of West Nile Virus? 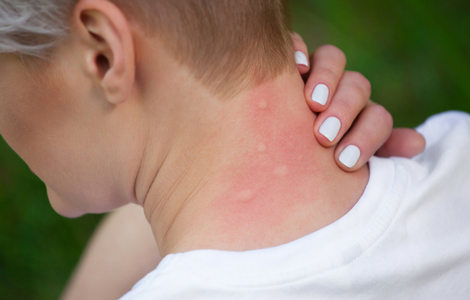 Anyone can become infected if they are exposed to a mosquito bite. 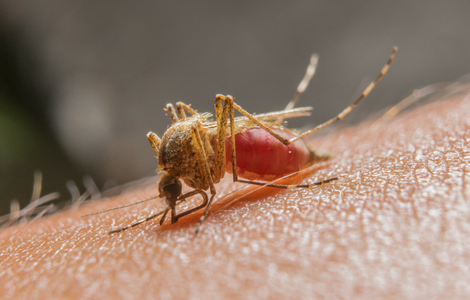 It only takes a single bite from an infected mosquito to contract West Nile Virus. The risk of West Nile Virus varies from year to year based on precipitation, temperature, and mosquito populations. The highest risk periods are generally when mosquito populations are at their peak during the summer months. Individuals spending time outdoors are greater risk of exposure. People who require medical treatment that may weaken their immune system, such as chemotherapy. If you think you’re a mosquito magnet, you might be on to something. 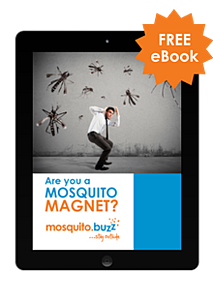 In this guide, you'll learn what factors make people attractive to mosquitoes, and how you can avoid mosquito bites and stay outside all season long.